Launching an all-IP production facility is a milestone for both NEP and the broadcast industry. It certainly ushers in a completely new way of bringing live television to air. Innovations like 4K, HDR and high frame rates put big demands on existing coaxial infrastructures. It’s time to side-step the limitations of SDI and rediscover your edge. IP Live carries all your content through a single network connection, reducing cabling complexity and enabling smart new workflow options. Best of all, it plays nicely with your current infrastructure. 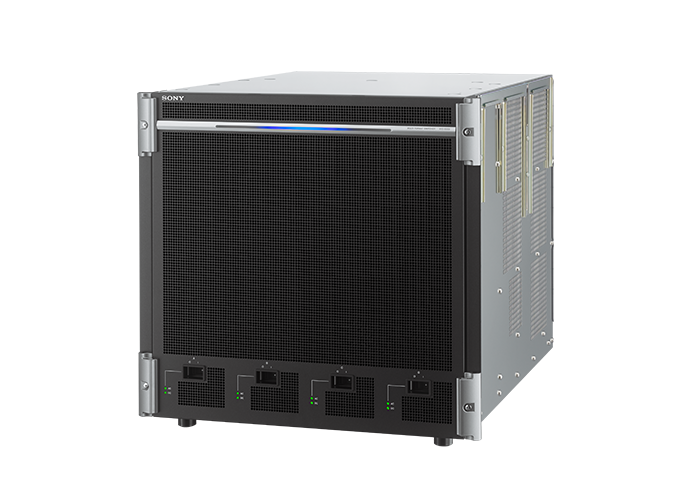 Letting you embrace the benefits of IP Live at your own pace. There’s nothing quite like it in the world. An all-IP production facility that will be connected to over 29 sports stadiums across Australia. Comprising a hub in Sydney and in Melbourne, and complemented with a four new all-IP OB trucks, NEP Andrews Hub sets the stage for a revolutionary way to deliver live productions. Based in Australia, NEP Australia is a world leader in providing a full range of industry-leading solutions for broadcast and live events. The foundations of NEP Australia were laid 30 years ago, in a vastly different era for the television industry. While technology has rapidly changed broadcasting, NEP’s core mission remains: to bring clients’ content to life on any platform and along the way set both Australian and global standards. NEP was the first non-network company in Australia to deploy fiber optic cable for use in outside broadcast, the first to build an HD OB van and the first to use on ST 2110 and IP to deliver a live event to air in uncompressed HD. Says Marc Segar, Director of Technology at NEP Australia of its brand new Andrews Hub that opened in February 2018: “Australia is a physically large country. Transporting staff and equipment is expensive and time consuming. To support a clear roadmap for the implementation of uncompressed SMPTE ST 2110 in its facilities and support 4K over IP, NEP Andrews Hub acquired 48 units of HDC-4300, four sets of XVS-6000 and six sets of the XVS-8000. 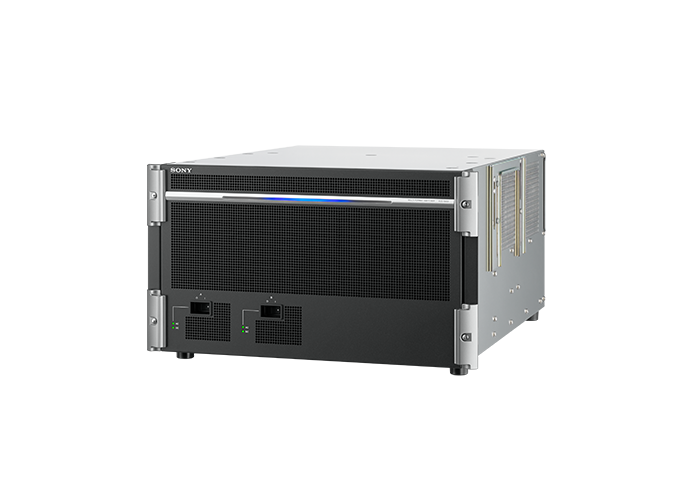 All three products are part of Sony’s acclaimed Live Production solutions and offer seamless integration with Sony HD, 4K and IP-based workflows. 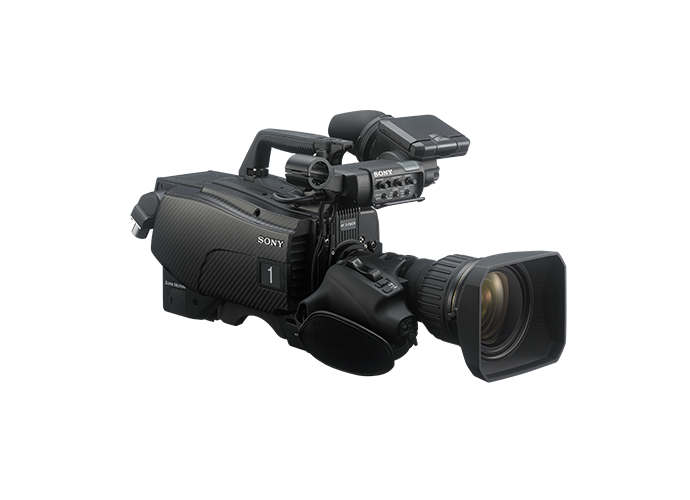 With its high frame rate capture for 4K 2x and HD 8x super slow motion, the HDC-4300 4K/HD system camera is designed to take live sports to a whole new level. 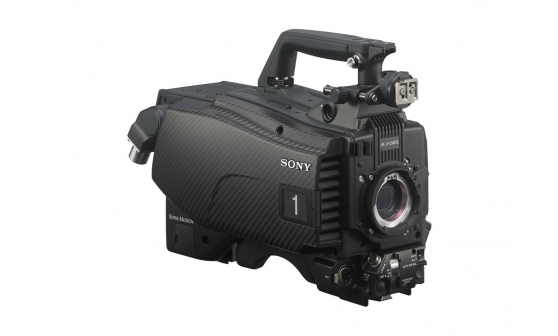 To bring out the best of the HDC-4300, NEP teamed it up with the flagship XVS-8000. The latest generation multi-format switcher, the XVS-8000 sits at the heart of IP Live and 4K/HD operations and delivers massive benefits in terms of flexibility and operability for top end production, giving you the ability to realise a powerful mixed environment with SDI and IP. Notes Segar: “The system being implemented at Andrews Hub is a world-first for a complete end-to-end IP workflow so we had an aggressive schedule to ensure that it hits the ground running. Says Segar on the benefits of IP-based solutions: “By enabling a complete IP-based system, we are able to move different parts of the traditional production to remote locations”. Adds Segar: “To meet our tough schedule for Andrews Hub, we needed a reliable partner like Sony who worked closely with us to ensure proper implementation and guidance from start to finish.